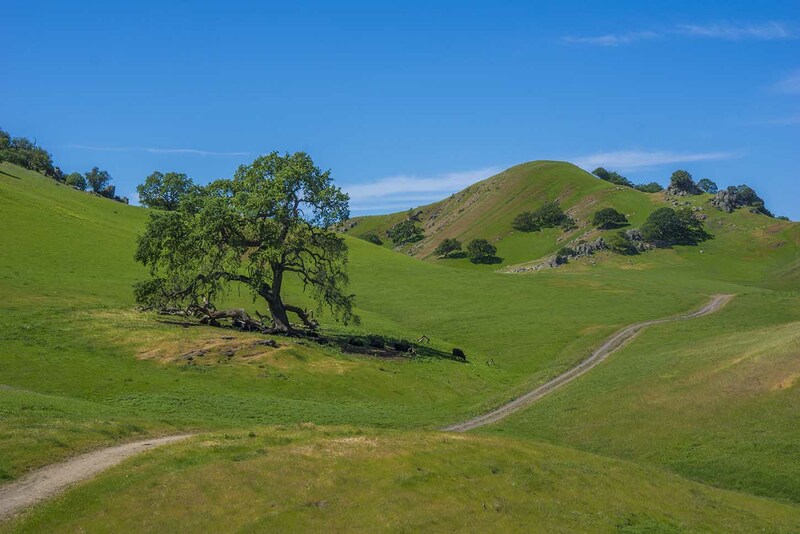 This exceptionally scenic hike starts in a shady wooded canyon, emerges onto rolling open grasslands, and then climbs to the top of a blue oak-sprinkled knoll. 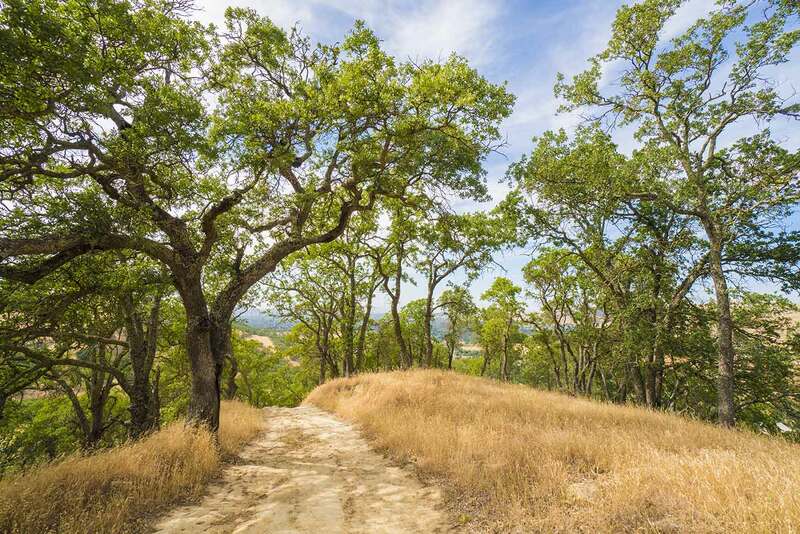 The progression of different environments makes for a superb hike with lots of variety. Surprisingly for a relatively small park that borders the suburbs, the route is remarkably isolated, with very few signs of development except at the beginning and end. However, there are several stables right at the trailhead and a lot of horse manure on the trails. 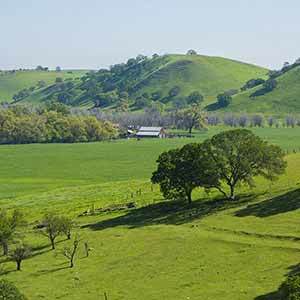 Start at the small parking lot at the end of the pleasantly rural Castle Rock Road or the large dirt parking lot just a few hundred yards up the road; the hike is the same length either way. 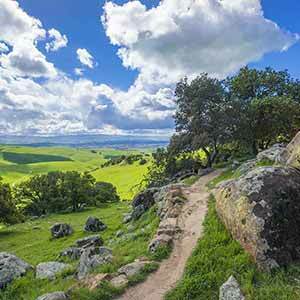 Take the paved road into Castle Rock Regional Recreation Area. 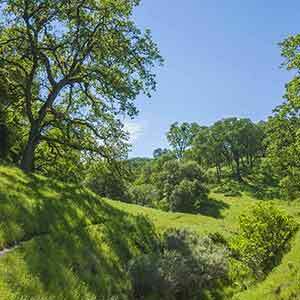 This small developed park in Pine Canyon features some nice wooded picnic areas, but the main attraction is a swimming pool in the shade of some huge oaks. Continue along the popular canyon-bottom road. There are some nice views of the Castle Rock rock formations above. The trail passes some small sunny meadows before diving under shady forest canopy. 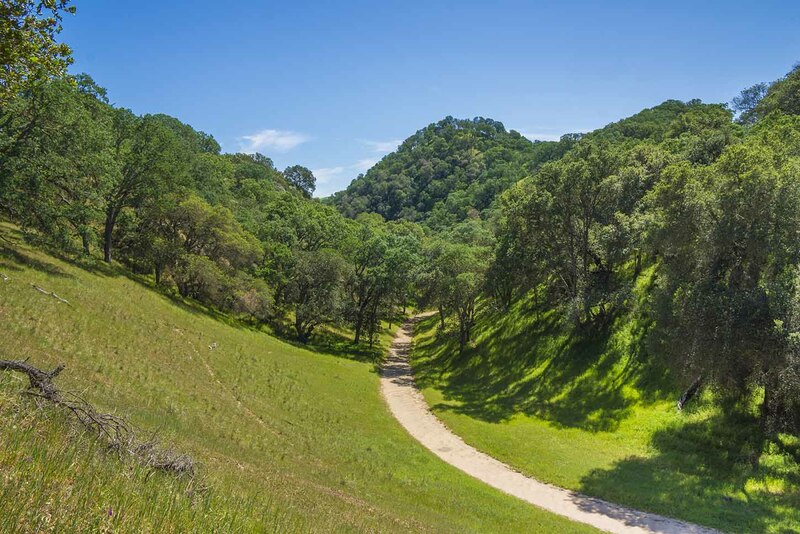 At the intersection with the Little Yosemite Trail is a small picnic area in a blue oak grove at a wide spot in the canyon. 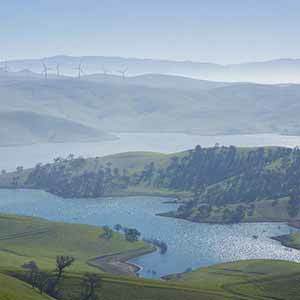 Most people continue along Stage Road; however, right after the picnic area it enters Mount Diablo State Park and becomes less scenic. 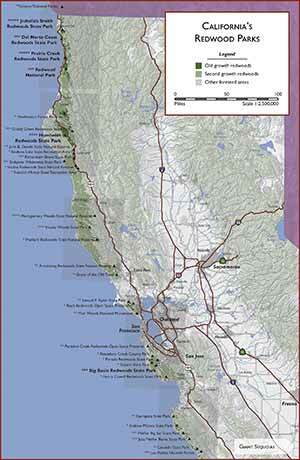 Instead, turn right onto the Little Yosemite Trail. The singletrack trail climbs past a rock formation with a small seasonal cascade (thus the name “Little Yosemite”; emphasis on the “little”). 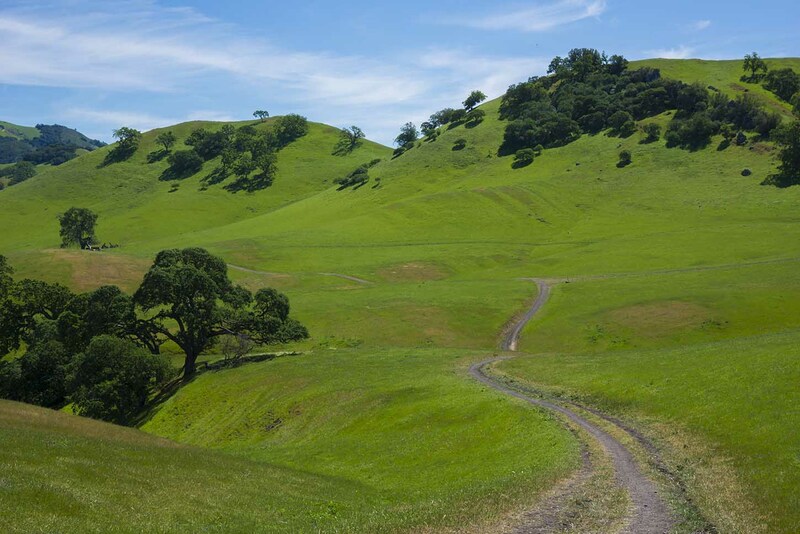 It climbs through a wooded side canyon that becomes gradually more open, then emerges into bright sunny grasslands, a striking change from the deep shade of the canyon. 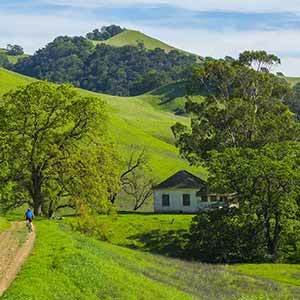 Turn onto the Briones to Mount Diablo Regional Trail, which rises and falls as it winds over the curiously lumpy landscape, offering nice views of the scenic blue oak-sprinkled hills below and Mount Diablo above. The trail passes China Wall, an odd rock formation consisting of two lines of standing rocks, then after a final hill, it settles into a long, gradual descent. 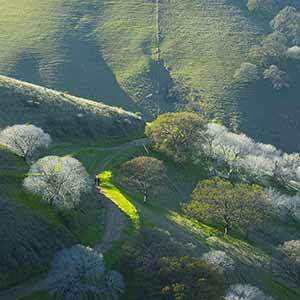 Turn onto the Fairy Lantern Trail, which descends into an oak-wooded canyon. If you’ve had enough climbing it’s possible to continue on the Fairy Lantern Trail all the way to Stage Road. 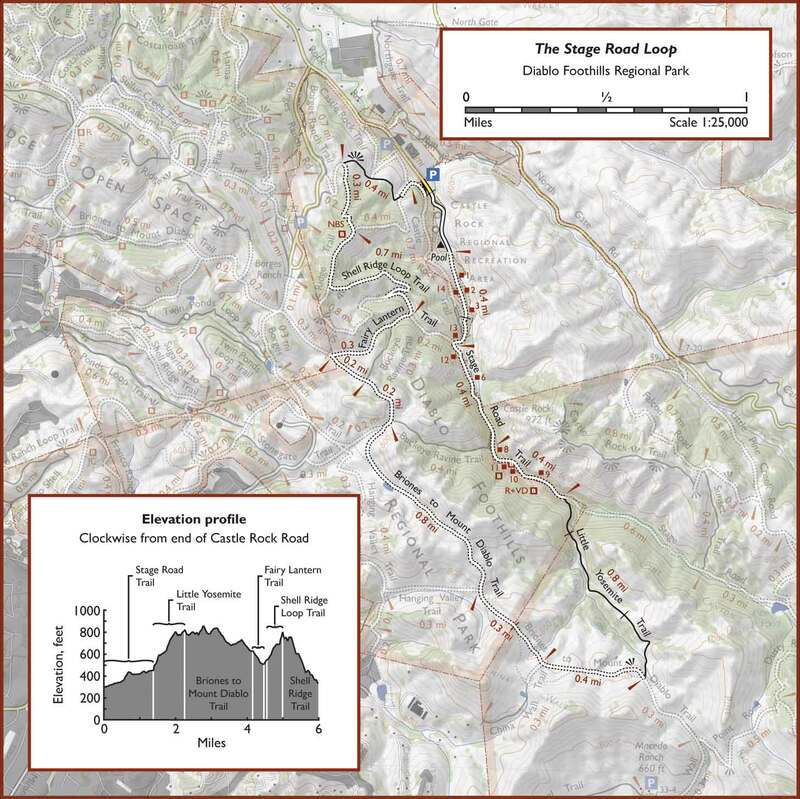 However, a much more scenic and interesting option is to turn onto the Shell Ridge Loop Trail. 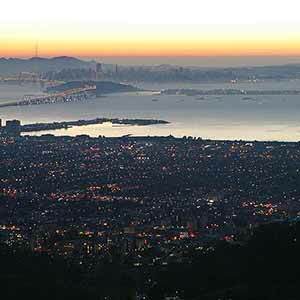 The Shell Ridge loop climbs over one of the area’s distinctively steep, oak-capped knolls. Given how steep it is, it’s surprisingly popular; it’s probably the park’s second most-used trail, after the Stage Road Trail. 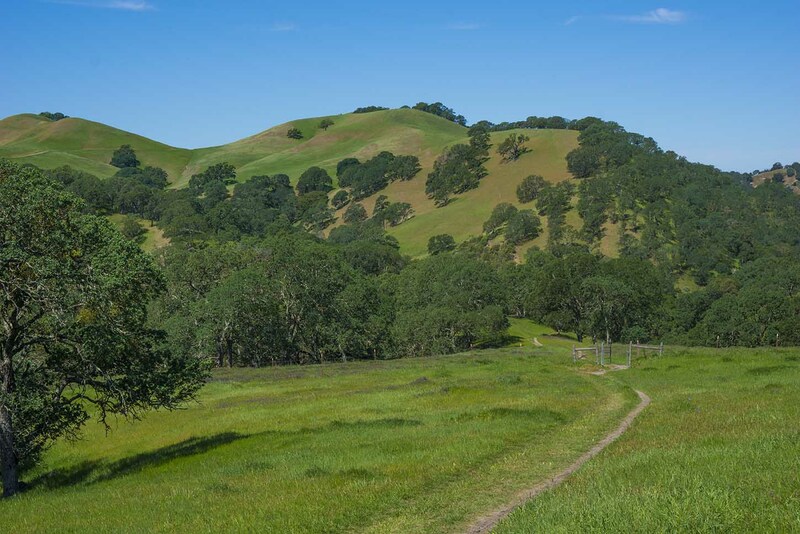 The Shell Ridge Loop climbs a ridge through a typically open blue oak grove underlain with a grassy lawn. The gradient is quite reasonable until you’ve almost reached the top, at which point there’s a steep climb to the ridge followed by a steep descent. 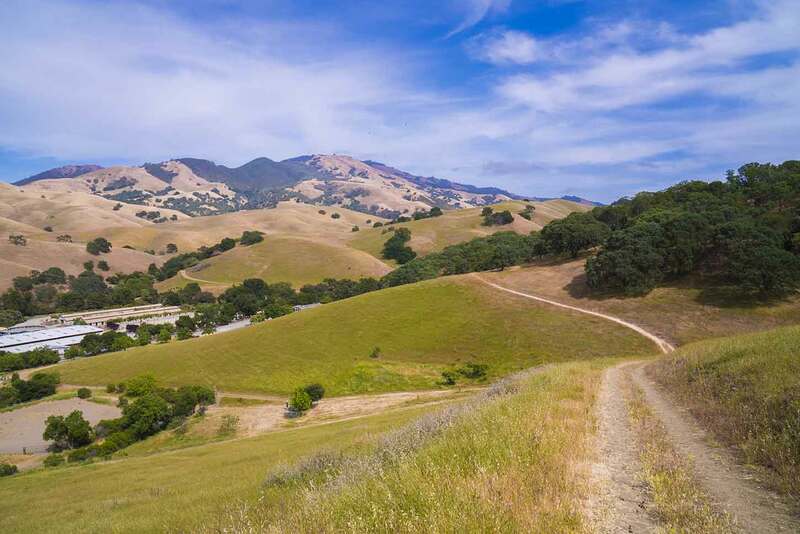 An unofficial trail bypasses both the climb and the descent, but also some of the nice hilltop scenery, particularly the nice views of Pine Canyon to the south and Walnut Creek to the north. 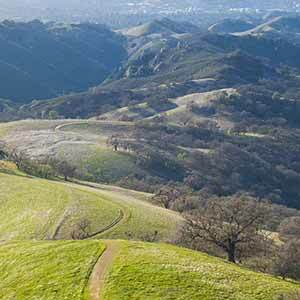 The trail climbs over a second, smaller knoll, then begins a steep descent with more views of Mount Diablo.